How can I have forms sent to "free fax to email number" subscription websites with my reseller id, once clients complete the form? I am a reseller of "free fax to email" numbers. I completed the form where clients can insert their details. What I need is the completed form to be forwarded to ( http://www.faxfx.net/fxuser/invite.php ). I also need to somehow include my Reseller ID. 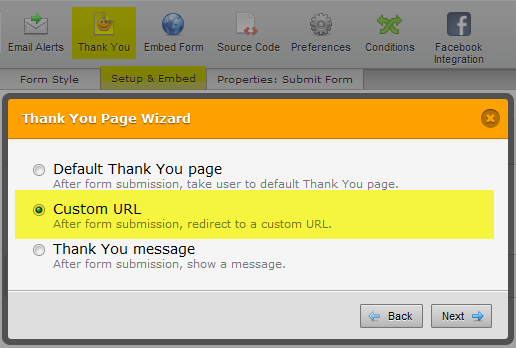 *The URL I included below (URL of the web page that has this form) shows the form on my website. *The Image I included below shows the exact form that a Client needs to complete in order to get a Fax number. This has all of the details that I need to incorporate into my form. 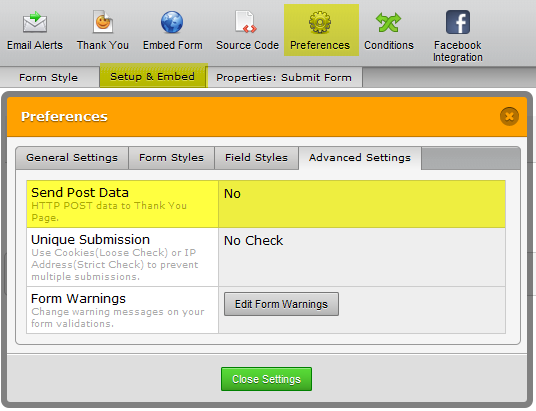 Let me please inform you that it is possible to configure the form to Send POST Data to some script. Thanks so much for your assistance Mike, I feel kind of stupid not being able to have figured that out myself. This is really great stuff. With regard to my "Reseller ID" which is already included somewhere in the form's HTML script (I used JotForm's "Power Tools / Free Text HTML to Copy and Paste the original form which includes my Reseller ID in it somewhere), will my Reseller ID also be forwarded using the "Send POST data" feature? I'm a bit puzzled with this. Is there a specific instruction provided by faxfx.net on how to work on this? The reason for asking is because, form sumissions from your form to the fax service provider's system should be able to communicate properly and should have an understanding on what field names to read on to (example: the system will only accept messages from field names with "myfaxnumber" in it). Without the proper names, the receiver won't be able to read the messages sent by your form.